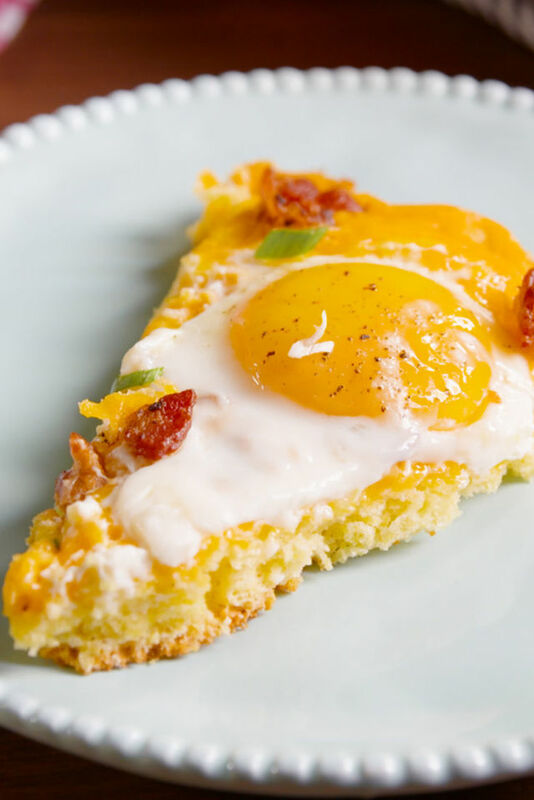 Christmas morning breakfast doesn’t need to be complicated or difficult to cook and prepare. 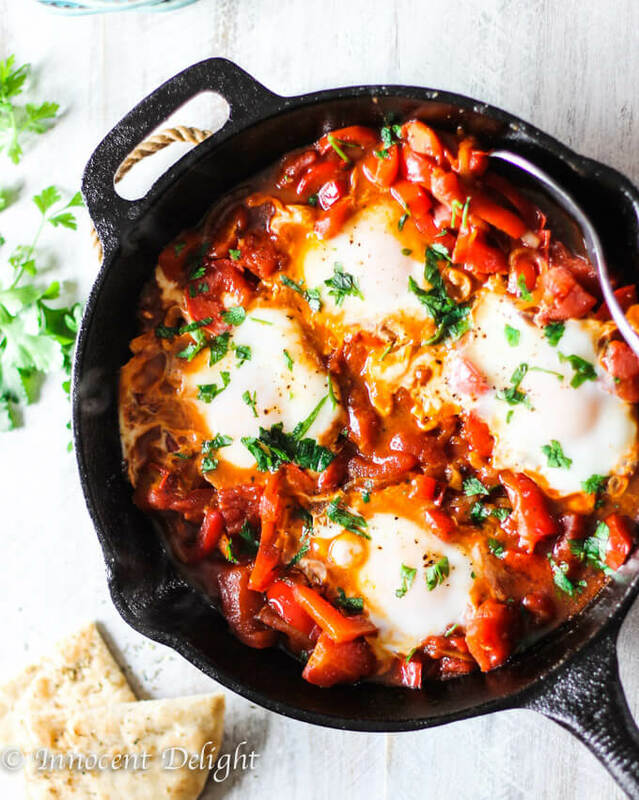 Bleary eyed and tired isn’t the name of the game so instead, make sure that something delicious and tasty with minimal effort makes it’s way to the table. 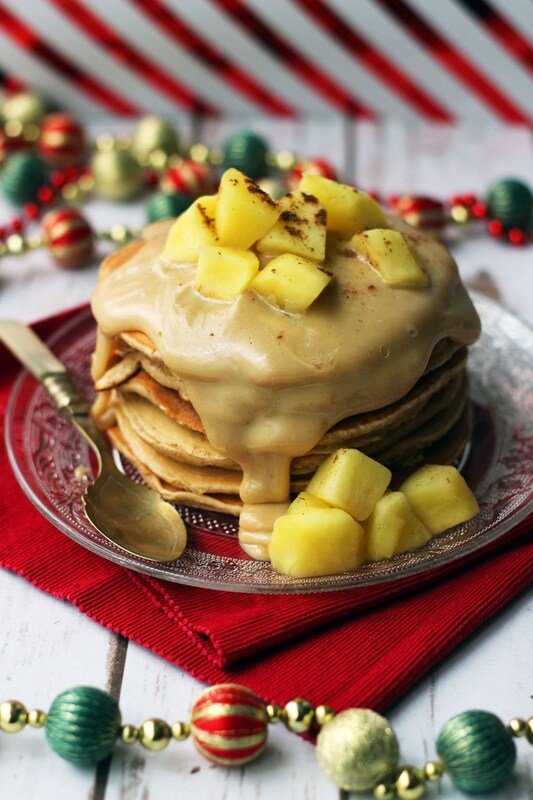 Any one of these recipes below can make a perfect breakfast option for Christmas morning. Change some of the ingredients and make them your own, and once you find that incredible recipe, make it a yearly tradition! 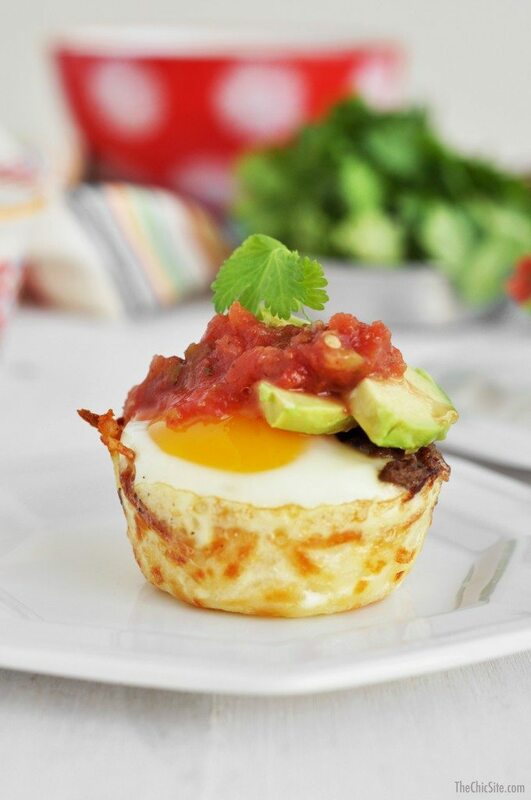 Delicious and Easy Christmas Morning Breakfast Recipes!! 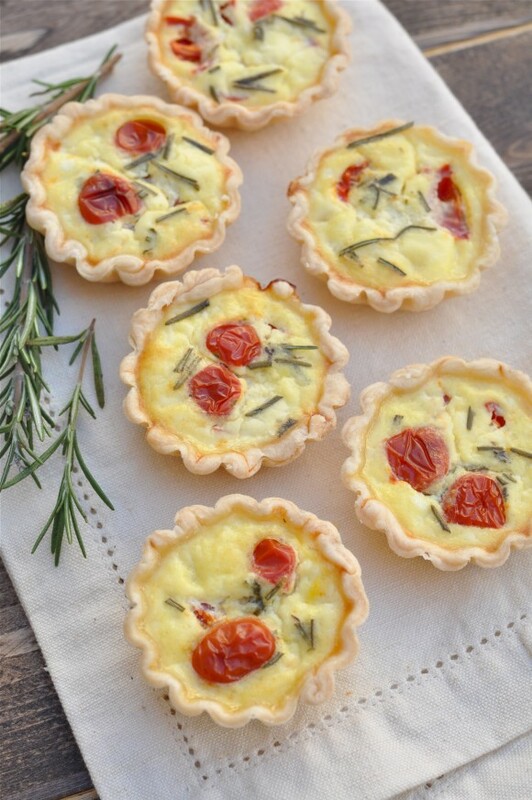 Make everyone happy this Christmas with this easy-to-make and extremely delicious quiche!!! Red! Green! Yellow! 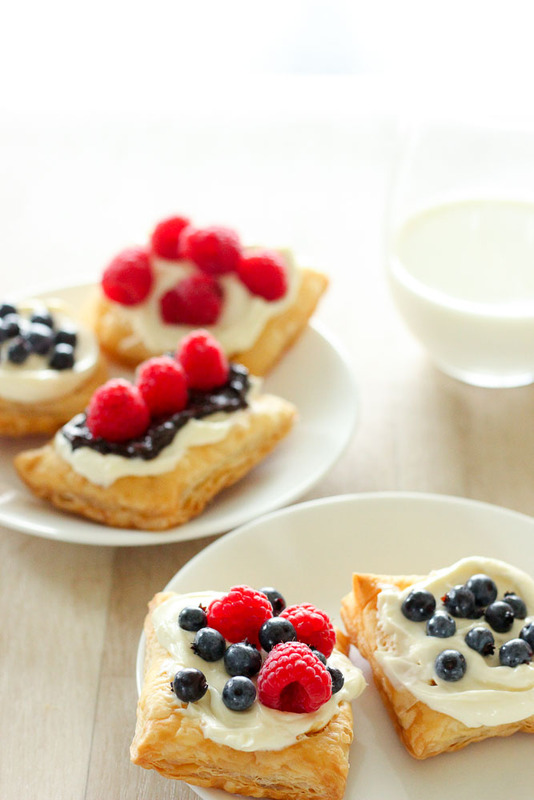 The Christmas spirit is so pretty in this hearty breakfast! 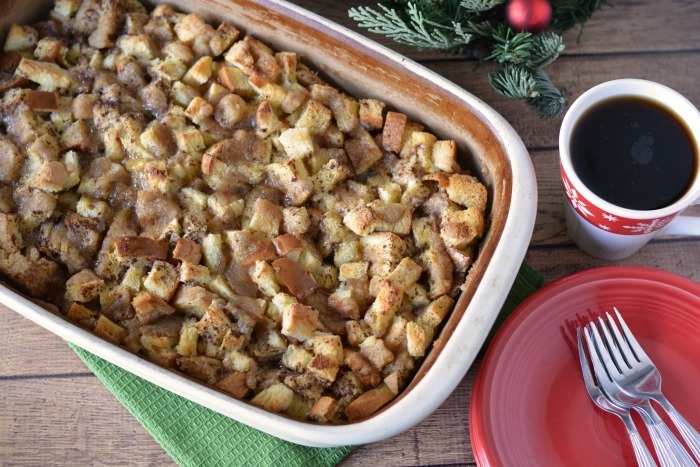 THIS recipe will become a traditional Christmas morning breakfast for sure! Set these up the night before and PRESTO! 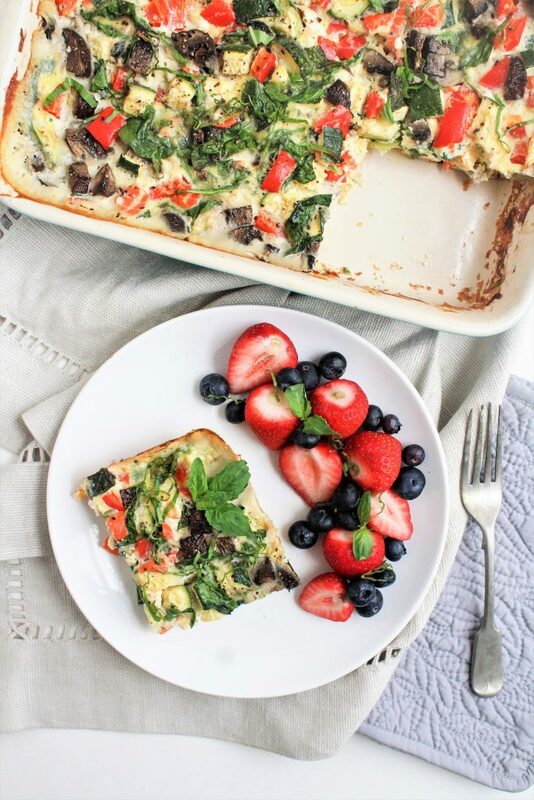 An incredible easy christmas morning breakfast!! Muffins for Christmas!!! Try out this terrific dish and make everyone sing Ho… Ho… Ho…!!! Jingle bells, jingle bells, pizza for breakfast??? The kids would love it!!! 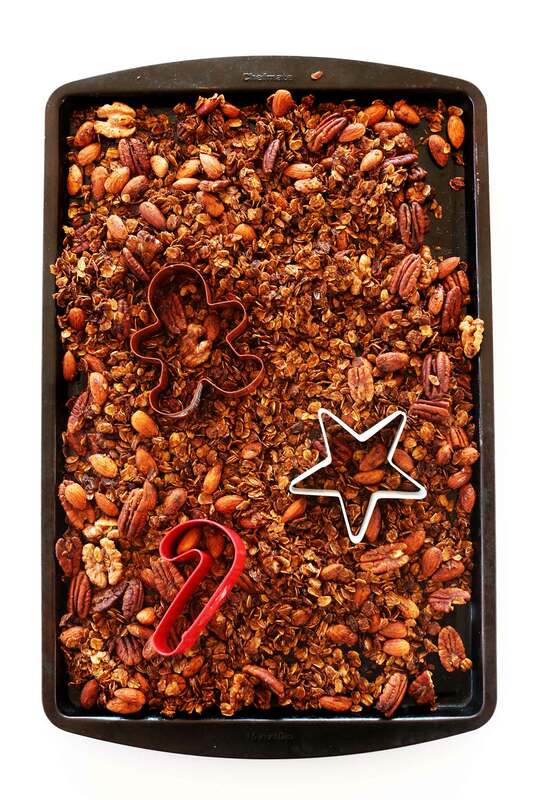 Add a twist to your Christmas breakfast!!! This delicious dish is a really cool addition to your table!!! So simple and easy to make!!! Definitely a must try this holiday season!!! 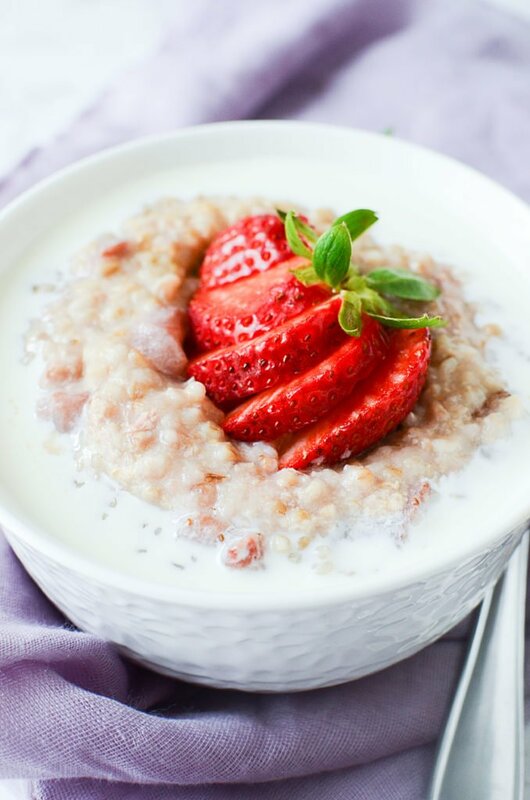 Who doesn’t love oatmeal? 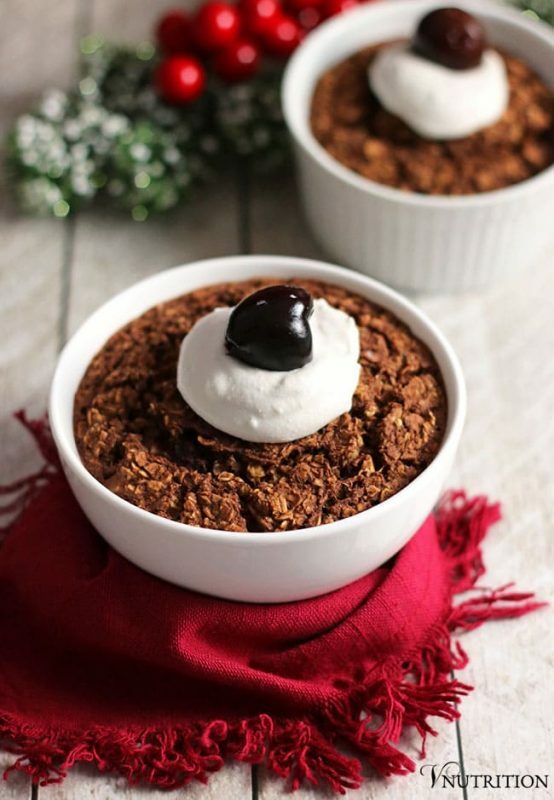 This Black Forest Oatmeal is like dessert, for breakfast! They may be cute!!! They may be adorable!!! But their flavor is mighty delicious!!! 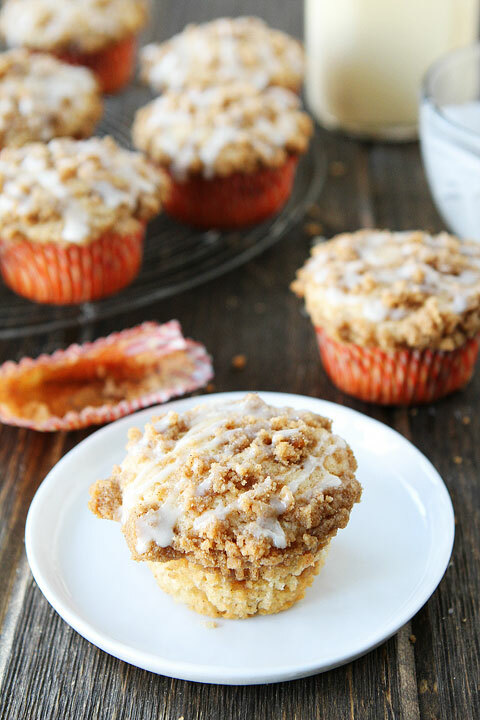 Make these ahead and serve them with coffee breakfast morning for an amazing little treat!! 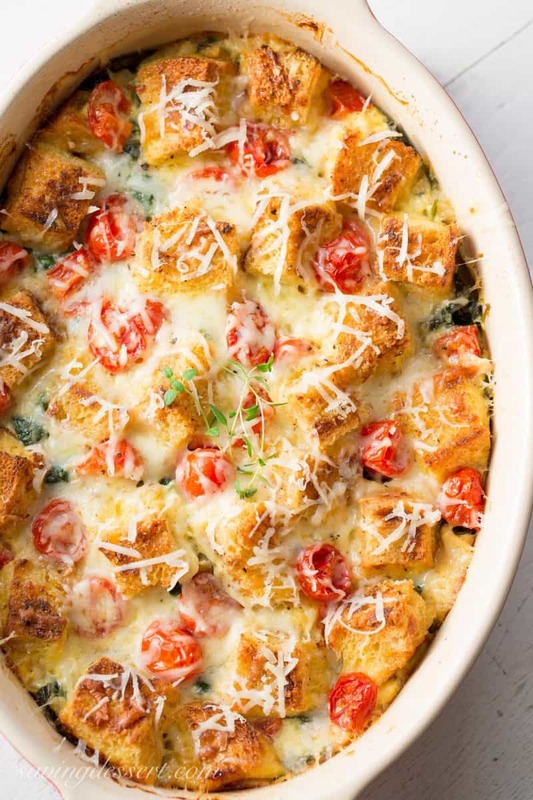 Toast for breakfast is a great idea but french toast casserole for Christmas breakfast is an amazing idea!!! 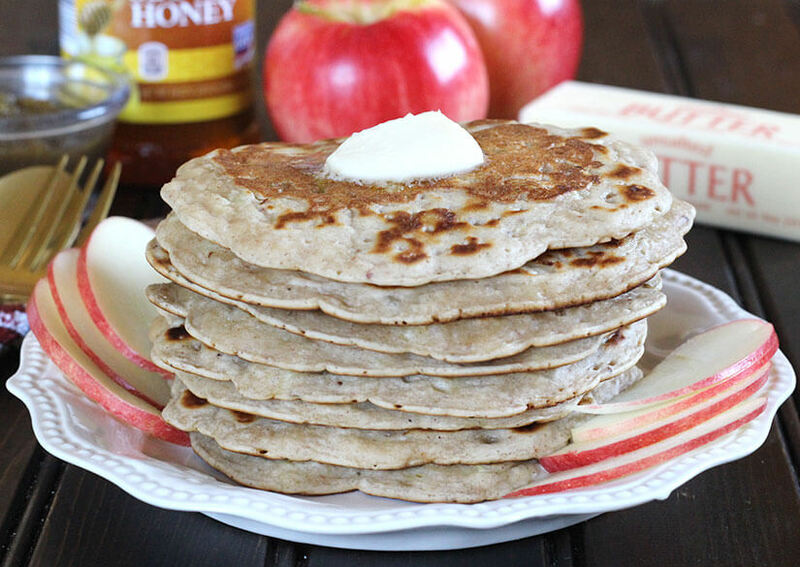 Eggless pancakes??? How can it be? 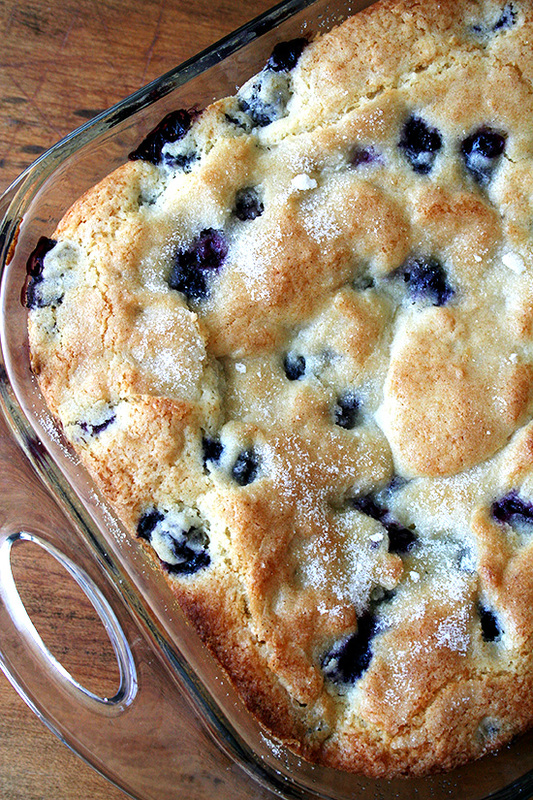 This amazing and magical dish is definitely a treat for those with an eggless diet! 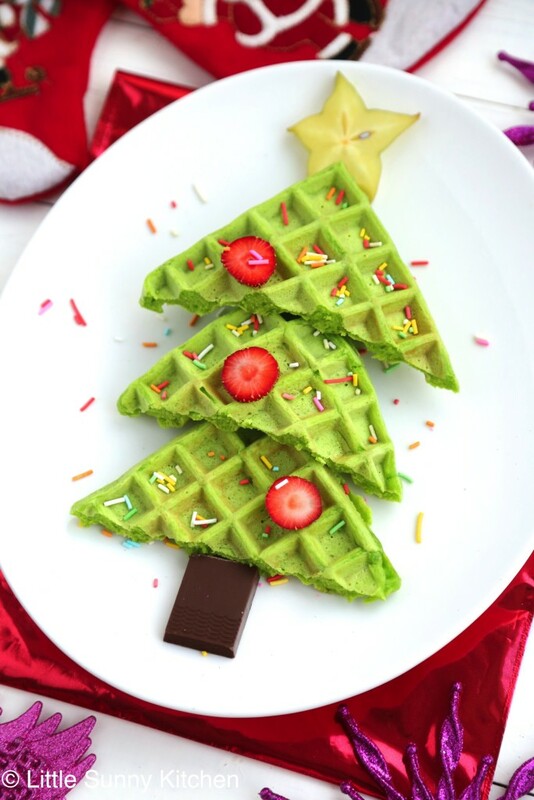 It’s the Christmas tree waffle!!! 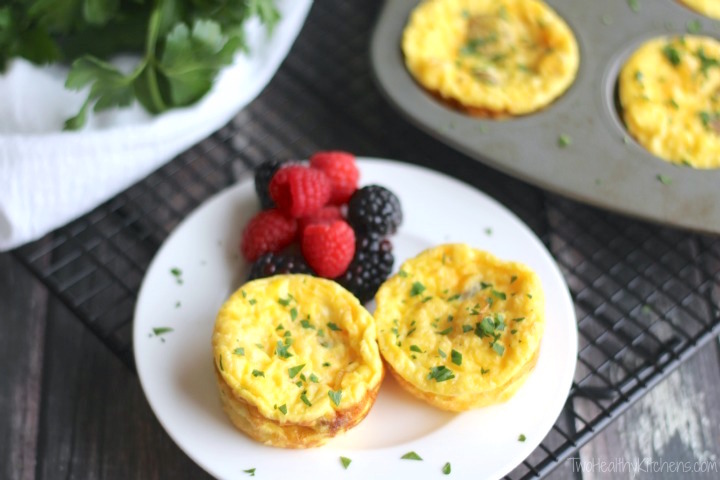 Perfect for this season… Watch their eyes light up with this cute breakfast!!! Cinnamon + apple + caramel = heavenly taste!!! Even Santa will love it!!! Santa and the elves are gonna be happy!!! 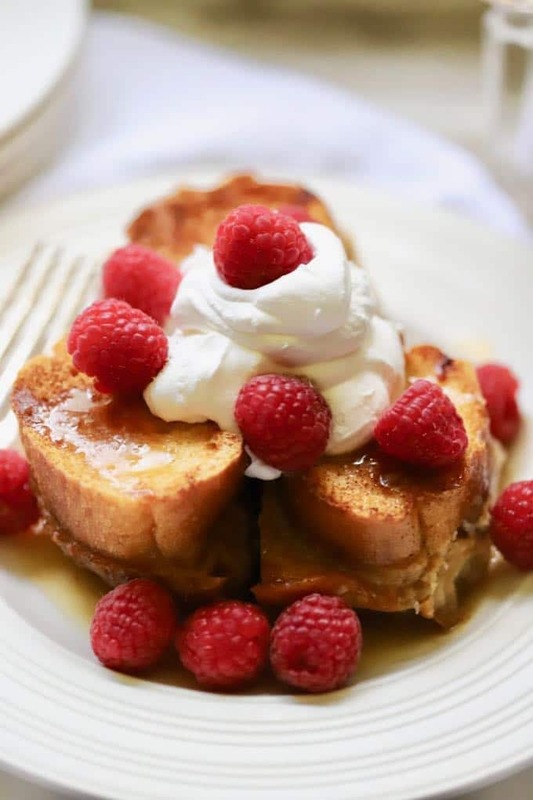 This caramel toast is a perfect breakfast for your loved ones!!! Savory and cute little trees to be devoured Christmas morning! Wanting quick and healthy? So flavorful and colorful to make Christmas more extraordinary!!! Pancakes with chocolate and strawberries??? Yes please! 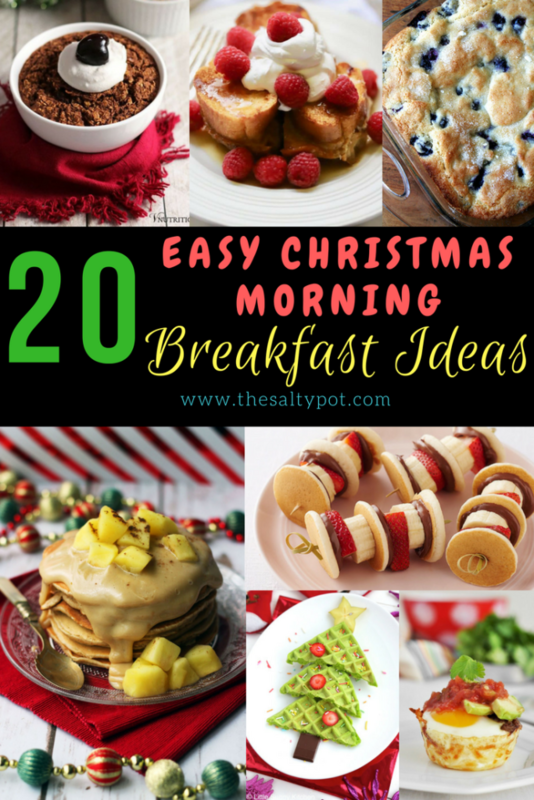 So I hope some of these Christmas morning breakfast ideas will be a hit with you and your family. I mentioned above about a recipe to home made Baileys (coffee creamer! ), so click HERE for that recipe. 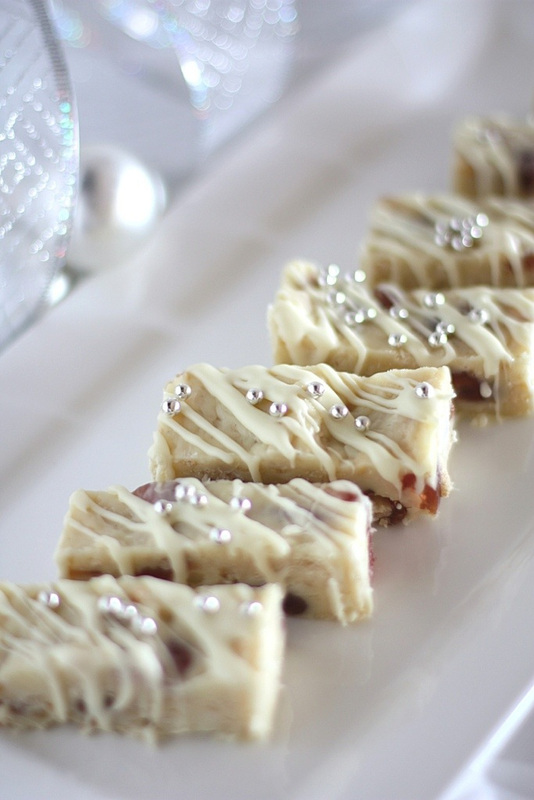 If you’re looking for other ideas, take a peek at some Christmas Finger Food ideas Here.. or some pretty spectacular Christmas Dessert recipes Here. Looking for that last minute gift? 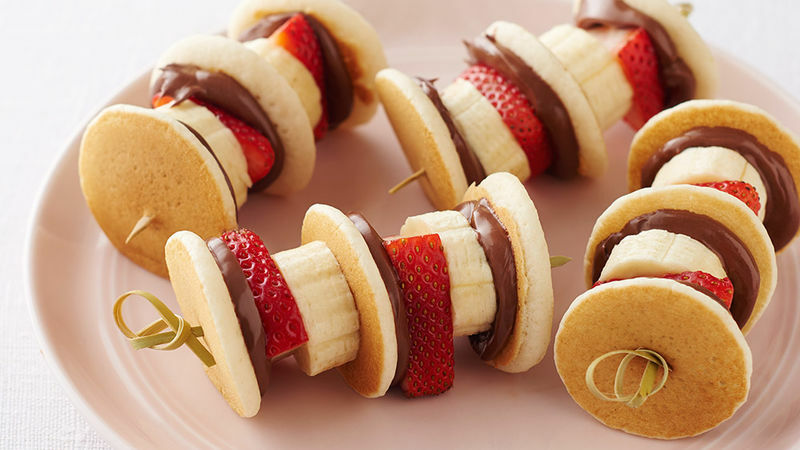 Make them something easy and EDIBLE! Check out the ideas Here. Merry Christmas my amazing readers!! !